Halifax, NS – 16 January 2018 – DHX Brands, the dedicated brand management and consumer products arm of DHX Media (TSX: DHX.A, DHX.B; NASDAQ: DHXM), is teaming up in the U.K. with National Day Nurseries Association (NDNA) to create Magical Memories, a national campaign highlighting the social and emotional benefits provided to children by the hit preschool brand, In the Night Garden. The campaign will reach 6,000 nurseries and some 200,000 children, aged one to three, along with their parents and early year’s practitioners, across the U.K. and Northern Ireland, and runs from January 8 to February 3, 2018. 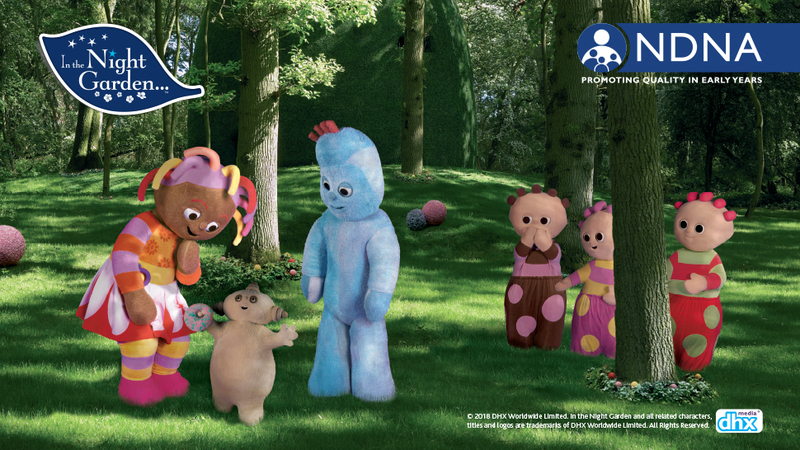 Inspired by In the Night Garden’s enchanting and captivating world, along with its lovable characters Igglepiggle, Upsy Daisy and Makka Pakka, the campaign helps preschool children to create their own “magical memories” through a varied set of activities. 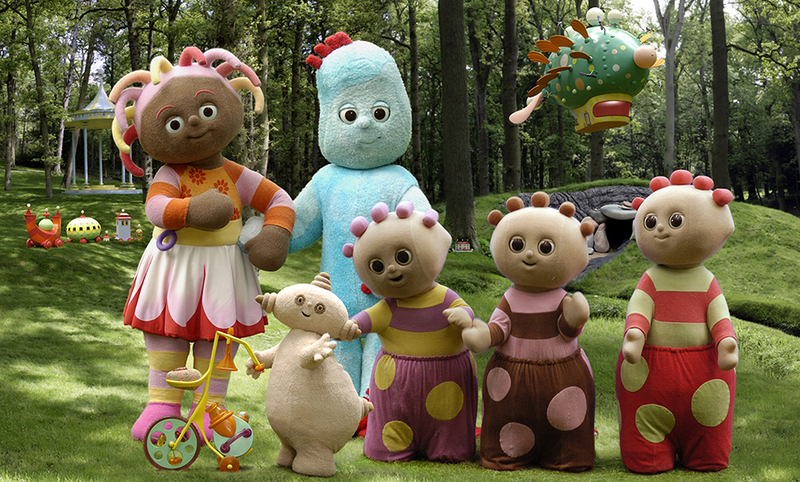 These activities, such as water exploration with Igglepiggle, expressive dancing with Upsy Daisy and creating story stones with Makka Pakka, not only support children’s understanding of the world and their physical development, but also encourage time to reflect and help them build confidence – elements that are all vital to a child’s development. In the Night Garden is an enchanting and captivating world full of fascinating stories, nursery rhymes, music and humour which takes children 1 to 3 years old on an imaginative journey of discovery and understanding. Igglepiggle, Upsy Daisy and Makka Pakka have become a part of bedtime rituals for many preschoolers, and celebrated its 10th anniversary in 2017. In the Night Garden is currently in the top 6th preschool toy property, with a strong licensing program in the UK, Australia and China. National Day Nurseries Association (NDNA) is the national charity representing children’s nurseries across the UK. We are the voice of the 20,000-strong nursery sector, an integral part of the lives of more than a million young children and their families. We provide information, training and advice to support nurseries and the 250,000 people who work in them to deliver world-class early learning and childcare. Working closely with local and national governments in England, Scotland and Wales, we campaign on the cost, choice and quality of childcare to benefit nurseries, families and the economy.